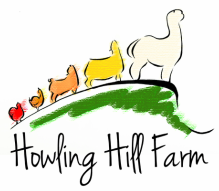 Howling Hill Farm offers alpaca herdsire services in New Hampshire for our top-quality black, tuxedo grey and harlequin appaloosa alpaca herdsires. 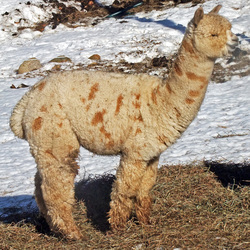 We also offer the offspring of these exceptional males for sale at very competitive prices. We are working to make this page more complete and give each of our boys the spotlight he deserves; but, as we are constantly working to improve our program, this is a moving target! In the meantime, please have a look at their Openherd pages below.